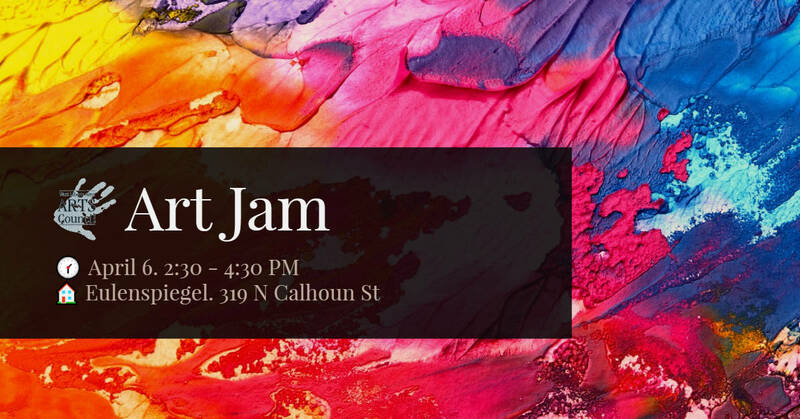 The West Liberty Area Arts Council is hosting an Art Jam on April 6, 2019 from 2:30 – 4:30 PM at Eulenspiegel Puppet Theater. Spend time with other artists working on your own masterpiece, or simply use the time to do some sketching. Bring your own supplies.